Public pressure works. Readers who followed my earlier suggestion and backed BHA’s Write-to-your-MP campaign, take heart. If you haven’t yet done so, do it now; the message has been updated to cover the most recent developments. And all of us, take note. Publicity, and public reaction, do make a difference. BHA has told us that the Oxford-Cambridge-RSA Examination Board has reversed its earlier policy of allowing schools to censor its questions because of their religious beliefs, and I do not believe that this would have happened without exposure and public outcry. 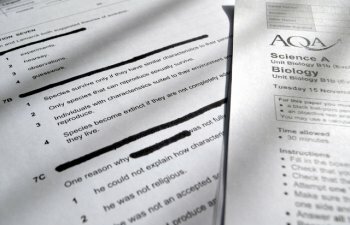 Last summer we discovered that two schools had redacted questions before the students sat the exams. We immediately launched malpractice investigations and brought the issue to the attention of the Regulator, Ofqual. We also alerted Ofsted and the Department for Education as we felt that it raised more general concerns that extended beyond matters of assessment, to the delivery of the National Curriculum and student entitlement. We also raised the issue with our fellow Awarding Bodies. We have now been able to consider our position and have concluded that as a matter of policy schools should not be permitted to tamper with question papers prior to a student sitting an exam (in cases where changes are required to facilitate disabled candidate access, adjustments are made by the Awarding Body). Having looked into the issue, we concluded that while the practice was very rare, it should not be allowed. Denying learners access to all the questions on a paper prevents the candidate achieving their full potential and therefore disadvantages them. It also threatens the validity of the qualification. If awarding organisations suspect that schools or centres are redacting exam papers in the future we would expect them to act in the same way as they would for any other case of malpractice. And more. 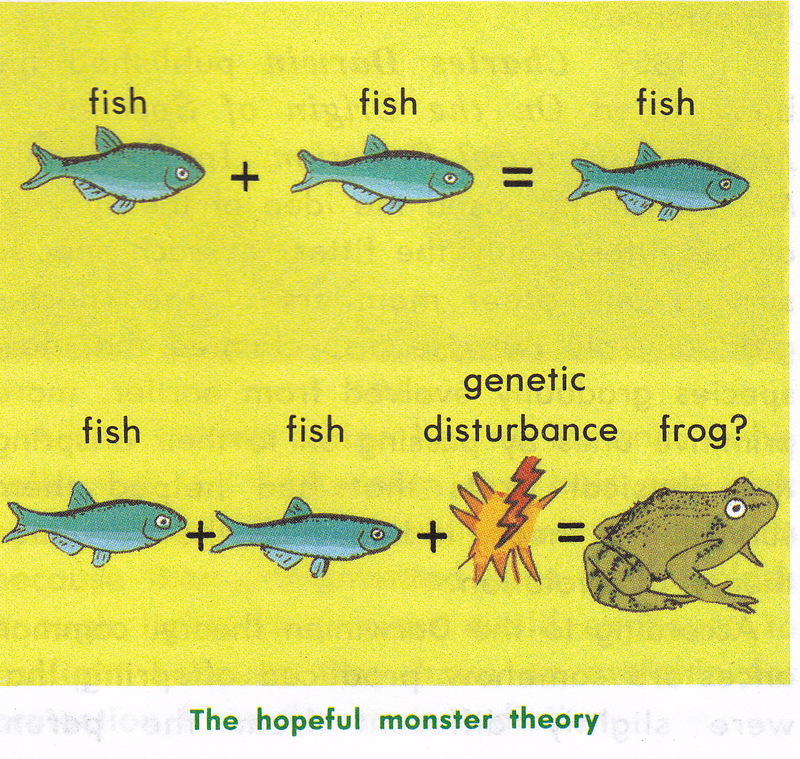 As BHA reports, the Government has revised the single Academies model funding agreement to bring it in line with the Free Schools model funding agreement in preventing Academies from teaching pseudoscience and to require the teaching of evolution. The Academy Trust must ensure that so far as is reasonably practicable and consistent with [faith-based admissions, Religious Education and Collective Worship] and the Equality Act 2010, the policies and practices adopted by the Academy (in particular regarding curriculum, uniform and school food) enable pupils of all faiths and none to play a full part in the life of the Academy, and do not disadvantage pupils or parents of any faith or none [emphasis added]. Ominous language. 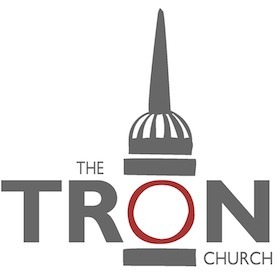 What if a school claims that it is not practical to teach evolution, or that its ethos requires creationism to be taught as sacred truth in Religious Education? And a further requirement “that principles are promoted which support fundamental British values” raises other concerns, presupposing as they do that Government has the right to define such values. Nonetheless, the take-home message is clear. Keep pushing. We are not faced, as we should be, with an open door, but neither are we face with one that is securely bolted against us. Numerous issues, which I have mentioned many times, remain, but both Government and other bodies are to some extent at least responsive to public opinion. It is up to us to keep on reminding them that we, the defenders of science, are part of that public. Conservative politician caught lying. Learning from creationists. And the origins of plate tectonics. Last November, creationist objectors in Texas tried yet again to sabotage the state’s textbook adoption process. One of the objections concerned the age of the Earth, using the long refuted cooling argument that goes back to Kelvin in the 1860s. An online conversation about the matter directed me to the real flaw in Kelvin’s reasoning, which is different from what I had believed (see my earlier posting). Further digging led me to the oldest formulation I know of Intelligent Design (ID) creationism (of course, it was not called that, but “Unsolved Problems of Science”. Now over a century old, it already shows the key features of “modern” ID, even down to the link with conservative politics, and the despicable misuse of fraudulently edited quotations. Kelvin’s reasoning was based on a very simple physical model, heat flow from a solid sphere initially at uniform high temperature. This model, and estimates of the rate of heat flow and temperature gradient, led him to assign a maximum age of a mere hundred million years, with the most probable age around a quarter of that. And yet the argument from radiometric dating, something with which Kelvin himself was never happy, gives overwhelming evidence to the contrary. Rutherford, and everyone else for decades afterwards, thought that Kelvin’s error lay in the neglect of the heat generated within the earth by radioactive decay itself. Actually, it is a mistake to imagine that radioactive heating has all that much to do with it, and I must confess to having repeated this mistake many times in my own teaching and writing. The real error (details here and in Pt I)had been pointed out a decade before Rutherford confronted Kelvin at the Royal Institution, and three years before radioactivity had even been discovered. Kelvin’s calculation only considered heat transfer by conduction, whereas convection from depth is far more important. Convection can efficiently transport heat over long distances. It would have brought far more to the surface than Kelvin’s model allowed for, meaning that it must have taken far longer to get rid of it. John Perry, one of Kelvin’s own former students, was sure that Kelvin’s estimate of the earth’s age was far too low, suggested that Kelvin could have drastically underestimated the efficiency of heat transfer, and even suggested that the Earth’s interior could be in a partly molten state, making convection possible. In this piece, I want to talk about two things, how I learned the error of my ways, and exactly what it was that goaded Perry into an uncharacteristic public quarrel with his former mentor. I will also very briefly discuss the enormous importance of mantle convection for the present-day science of geology. First, the question of John Perry’s timing. If Kelvin had been promoting his cooling argument since 1862, why did no one query his physical assumptions until Perry did so in 1894? The answer, according to the historian Brian Shipley (now Canadian consul in Minneapolis), lies more in the domain of politics than of science. In the late 19th century, the annual meeting of the British Association for the Advancement of Science was an event of major importance. Presidential addresses had been given by Kelvin, by T. H. Huxley, and in 1892 by Sir Archibald Geikie, the most eminent British geologist of the time. In his address, Geikie tactfully thanked Kelvin for bringing physics to bear on the problems of geology, and for pointing out that thismeant that the earth could not be indefintley old as the geologists of half a century earlier had imagined. Nonetheless, he insisted that the Earth had to be much older than Kelvin would admit, and that therefore there must be some flaw, yet to be discovered, in Kelvin’s reasoning. 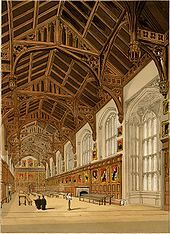 In 1894, the Association met in Oxford. The Presidential Address was in part a response to Geikie. 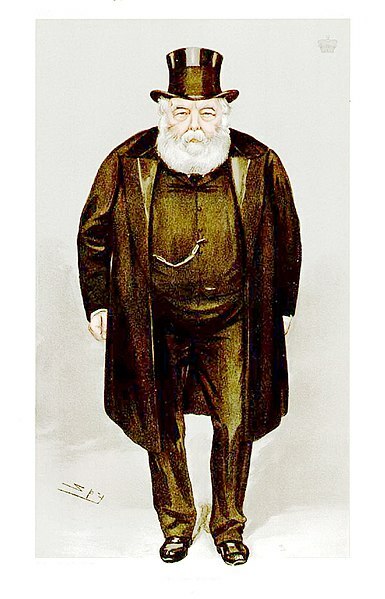 It was given by Lord Salisbury, a senior Conservative politician, who would be responsible for the Boer War among other things, and was the last Prime Minister to run his administrations from the House of Lords. Salisbury was extremely pessimistic by temperament, believing that “Whatever happens will be for the worse, and therefore it is in our interest that as little should happen as possible.” It is not surprising, then, that he was unsympathetic to the idea of evolution. Some of Salisbury’s remarks make one nostalgic for an earlier age, before the mid–20th century phenomenon of “scientific creationism”. “Few men”, he says, “are now influenced by the strange idea that questions of religious belief depend on the issues of physical research. Few men, whatever their creed, would now seek their geology in the books of their religion…”. Alas, this is exactly the way proponents of “creation science” would have us proceed, rejecting all evidence that cannot be fitted into a biblical framework. 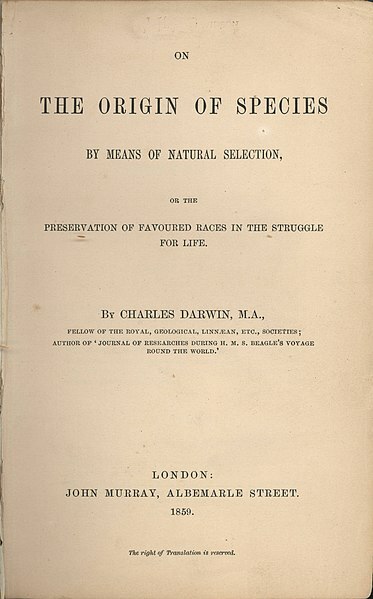 Salisbury also praises Darwin, and refers to the “lasting and unquestioned effect” of his work in disposing of the doctrine of the immutability of species, so that “Few are now found to doubt that animals separated by differences far exceeding those that distinguished what we know as species have yet descended from common ancestors.” But it is all downhill from there. We accept natural selection, not because we are able to demonstrate the process in detail, not even because we can read more or less easily imagine it, but simply because we must – because it is the only possible explanation that we can conceive. We must assume natural selection to be the principle of the explanation of the metamorphoses, because all other apparent principles of explanation fail us, and it is inconceivable that there could yet be another capable of explaining the adaptation of organisms without assuming the help of a principle of design. We accept it [natural selection], not because we are able to demonstrate the process in detail, not even because we can read more or less easily imagine it, but simply because we must – because it is the only possible explanation that we can conceive. For there are only two possible a priori explanations of adaptations for the naturalist – namely, the transmission of functional adaptations [as Weismann termed acquired characters] and natural selection; but as the first of these can be excluded, only the second remains. I have always felt that the hypothesis of natural selection does not contain the true theory of evolution, if evolution has been in biology…. I feel profoundly convinced that the argument of design has been greatly too much lost sight of in recent zoological speculations. Overpoweringly strong proofs of intelligent and benevolent design lie around us, and if ever perplexities, whether metaphysical or scientific, turn us away from them for a time, they come back upon us with irresistible force, showing us through Nature the influence of a free will, and teaching us that all living things depend on one everlasting [ever-acting?] Creator and Ruler. 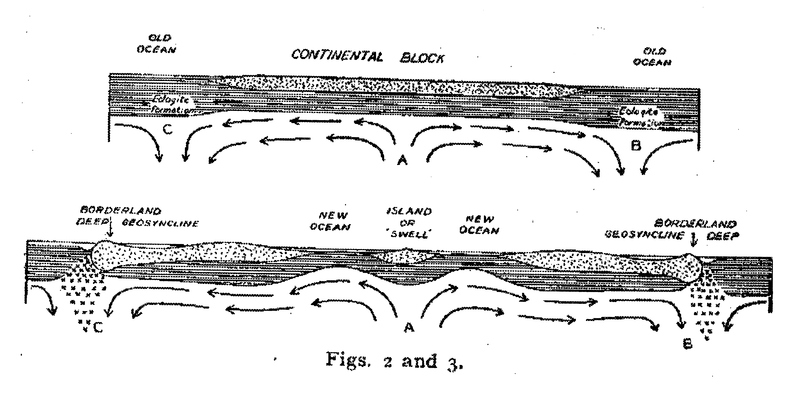 I very much doubt if Perry had been following the lengthy and complex debate between Spencer and Weismann on the mechanism of evolution, but he would certainly have known of the various methods, such as the thickness of sediments, that geologists at that time were using to estimate the age of the Earth. To him, Kelvin’s much less generous estimate was the anomaly, and, when this estimate was invoked by someone of Salisbury’s eminence for semi-religious or even political purposes, that was enough to goad him into action. I found out about this all rather indirectly. As I admitted in my last post, one of my many vices is commenting in online forums. So when Jerry Coyne’s website, Why Evolution Is True, asked what cooling had to do with last November’s Texas textbook adoption drama, I wrote a comment that mentioned Kelvin and Rutherford. I also gave there, as an example of creationist absurdity, an alleged repudiation of Rutherford in a 1978 Institute for Creation Research pamphlet by Harold Slusher and T. P. Gamwell, cited by Bob Jones University. Just to be safe, I did a Google search on Slusher and Gamwell, and the only appraisal I could find dismissed their work, on the grounds that it had considered diffusion of heat across a plane surface, rather than the surface of a sphere. Reality, as always, is more interesting. My comment got a rejoinder from one Robert Seidel, who pointed out to me the paper by Englander and colleagues that I discussed on my last post. This, based on current estimates of radioactive heating, actually confirms Slusher and Gamwell’s conclusion, and in correspondence Englander told me that the difference between a plane and a sphere is quite unimportant in this context, since conductive cooling would only have penetrated in 5 billion years to one tenth of the Earth’s radius. But none of this really matters in the great scheme of things, because Kelvin’s argument, as we saw before, is swept aside by mantle convection. Conclusions: never take a quotation from a real scientist in a creationist text at face value. Strange things happen in the quote mine, as we have seen. But on the other hand, just because an argument refutes creationism, that doesn’t always mean it’s right. 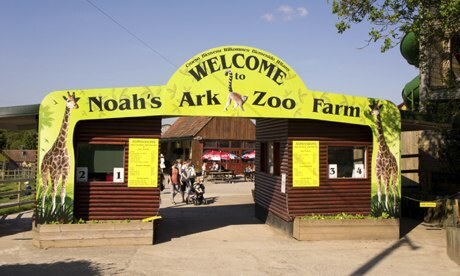 Just because an argument is used to support creationism, that doesn’t necessarily mean it’s wrong; quite probably, as in the Slusher and Gamwell case, it’s simply irrelevant. And just because something is said by creationists, that doesn’t mean there’s nothing to be learned from it. “Learn even from your enemies”, said Ovid, and he was right. A quick afterword (a complete afterword would invoke a large part of all geological studies for the past 40 years): by around 1930 it had become clear, from how the shockwaves caused by earthquakes travel, that the solid crust of the Earth floats on a viscous fluid, the mantle. Arthur Holmes, the most farsighted physical geologist of his generation, realised that this would imply mantle convection. He spelt out some of the implications of this in a remarkable paper in Transactions of the Geological Society of Glasgow. Heat would build up (see thumbnail) beneath over-large continents, attracting upward convective flow which would eventually tear them apart. New basaltic crust would appear at such separation zones, while old crust would disappear in regions of downward flow. Thus for the continents to move it it would not be necessary for them to force their way through basement rock, an obvious physical impossibility, but merely to ride on that moving basement like luggage on a conveyor belt. To use the language adopted a full generation later, when these ideas at last gained general acceptance, Holmes was describing rifting, subduction, and plate tectonics. An earlier version of this post appeared in 3 Quarks Daily. I thank Philip England, Philip Kitcher, Peter Molnar, Brian Shipley, and one Robert Seidel (if you see this, Robert, please identify yourself so I’ll know just who to thank) for helpful discussions. I wrote to Prof Dan Olinger of Bob Jones University regarding his University’s portrayal of the Earth’s age in December 2013. He assured me that his colleagues would reply to my questions, but they have not yet done so.